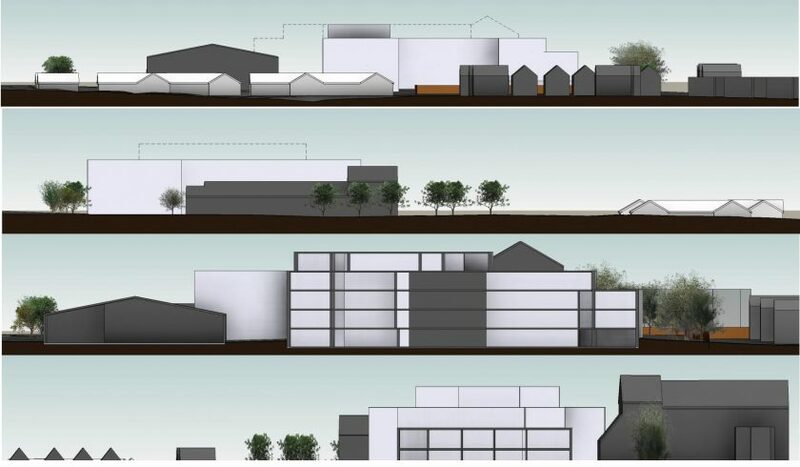 The owners of a historic music venue have voiced objections to plans to build a large extra care facility with up to 90 beds nearby. 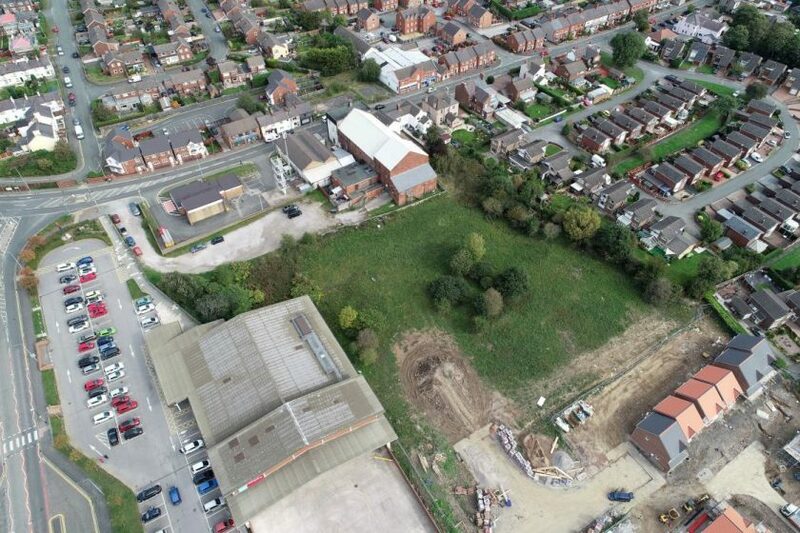 Proposals have been submitted for an extra care development with between 75 to 90 beds on Precinct Way in Buckley. The application by Haigh Developments Ltd would also see 12 new bungalows created on the site. 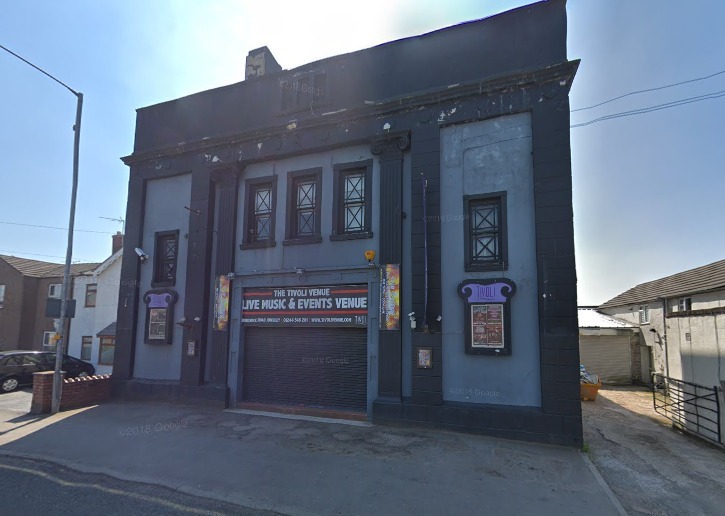 However, concerns have been raised by the owners of the Grade II listed Tivoli Venue about how noise levels from events would impact on residents of the facility. 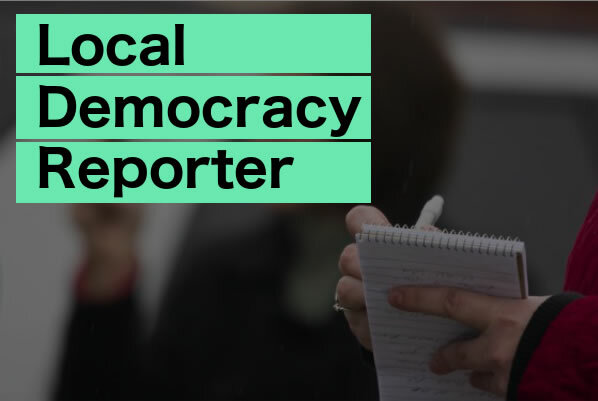 Shahanara Begum, who is listed as one of the directors of The Tiv (Buckley) Limited, has now written to Flintshire Council to express her objections. In her letter, she said: “I am the current proprietor of Tiv Buckley Ltd which is a business operated at Brunswick Road and this will be in very close proximity to the proposed building development and I would like to express my concerns at the outset regarding the designated site. “I have highlighted issues which I feel may cause future concerns for any potential residents and particularly elderly members who are located near to the boundary between our properties including noise levels, particularly when events finish late at night or early morning and a large audience has attended the venue and who leave via the rear exit. “A car park exists to the rear of the premises and noise from vehicles may disturb residents when attendees exit the building. “Also, in some instances HGV vehicles are required by some of the performing artists as large scale equipment is necessary for their shows. “All our beer deliveries are also accessed from this point. The Tivoli was first built a venue for the general public in 1880 when it was used as a picture house and also hosted traveling showmen. The original building was later demolished and the Tivoli Theatre was built on the same site in 1925. It was listed by Cadw in 1997 as a rare surviving example of an inter-war cinema.  In response to the concerns raised, the Rhyl-based firm behind the proposals said the issues raised would be addressed at the reserved matters planning stage as the current application is for outline permission only. In documents accompanying the plans, they said: “The concept for development is to construct an extra care development for 75 to 90 beds and 12 bungalows with both dedicated on site and off-site parking. “Although included within this outline application is an indicative site plan, the detailed information will follow through the reserved matter process. “The proposed site is undeveloped and set within an area of mixed uses both retail and residential. “The proposed development would be designed to a high specification to attract residents that are committed to the community and will invest in the local area.